The Sullivan Library is constantly adding new titles and updated editions of texts to our collection. In an effort to draw attention to all the great material we have to offer, we will start highlighting new book purchases by subject area. Graduate students in Healthcare Management, Physical Therapy, Occupational Therapy and Nursing will find our new Healthcare related books of great use. Whether you are interested in better understanding the impact of the Affordable Care Act, managed care, business models, data or general anatomy, we have you covered with the latest editions of these healthcare related books. You can also browse new books in our catalog by clicking the “New Books” link on the right hand side of the page under Library Info. 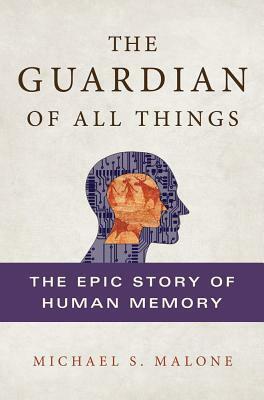 Read on for a list of new healthcare books. 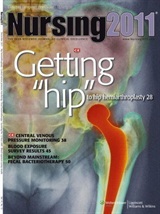 Today’s featured periodical is Nursing. 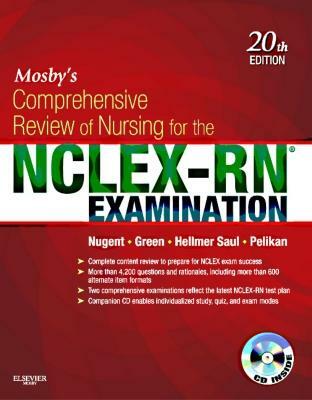 Publisher’s Description: Provides practical, hands-on information to nurses. Readers say the journal is their first choice for quick-read updates on the most comprehensive range of nursing topics, including clinical and professional information on drugs, diseases, nursing care strategies, and legal/ethical issues. Sullivan Library Has: 1971 – 2007 in microfilm format; 2008 – present in print format. Electronic Database Availability: Issues are available in full-text in EBSCOhost’s Health Source: Nursing/Academic Edition from Jan 1, 1975 to August 24, 2007. Log-in via http://libdb.dc.edu.